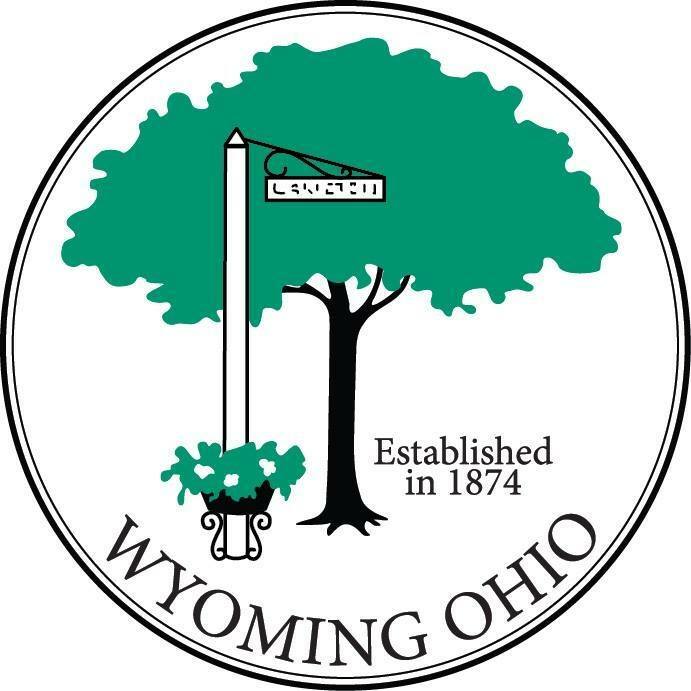 The Wyoming Civic Center offers a complete solution for your special events, wedding receptions, corporate gatherings & off-site meeting needs. Recently renovated space including large lobby area, Main Hall capable of seating 200 with dance floor, and a full catering kitchen. Downstairs there is a smaller party room (seating for 60 people) adjoining the Candlepin Bowling alley--one of the few to exist outside of the New England area, and the only Candlepin alley located in the Midwest. The perfect space for Corporate events, off-site meetings, and birthday parties for ALL ages.